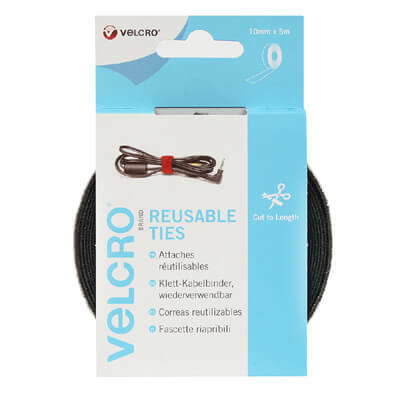 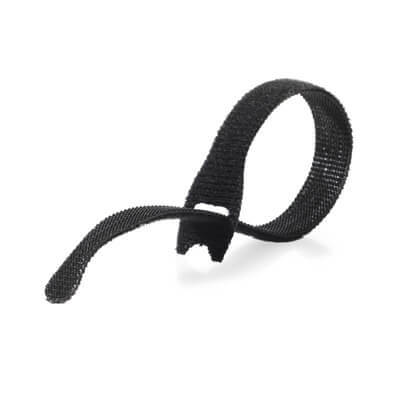 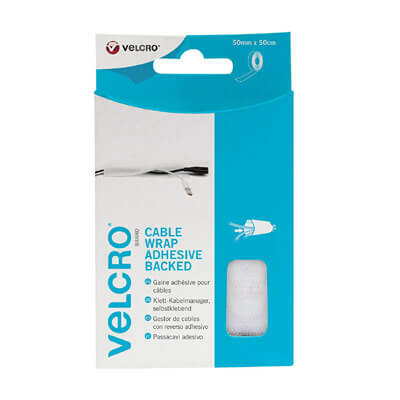 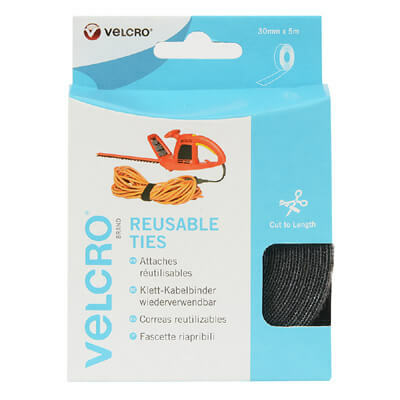 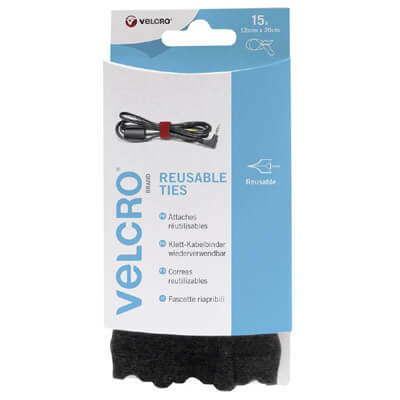 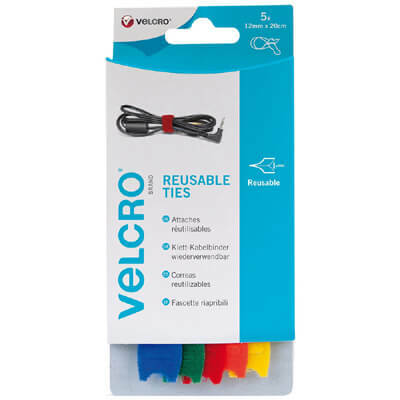 ONE-WRAP® Reusable Ties from Velcro companies are available in various options, we stock one of the largest ranges of commercial hook and loop cable ties available. 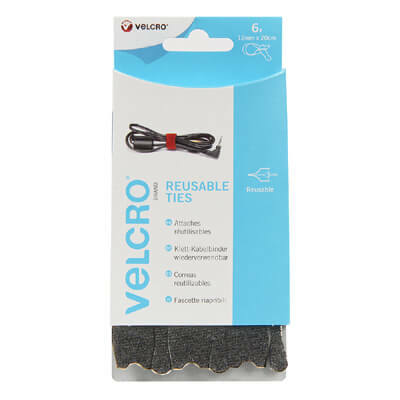 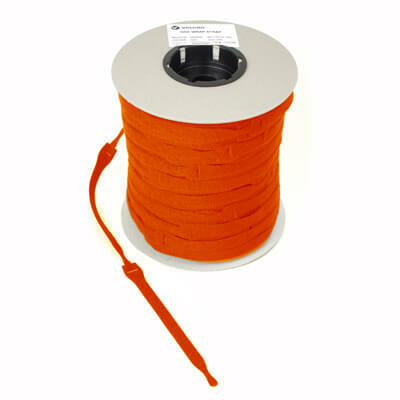 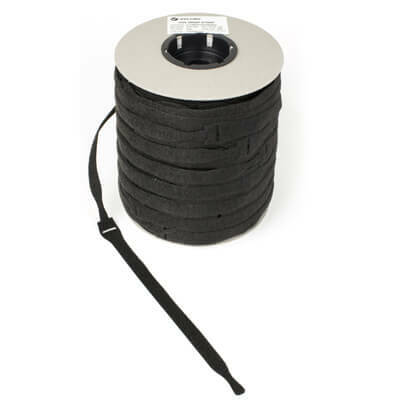 Bulk rolls of VELCRO® Brand cable ties come in lots of 750 or 500 depending on the size of the tie. 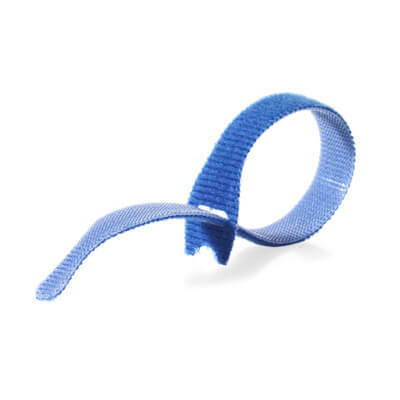 Our range of ONE-WRAP® reusable cable ties also include fire retardant versions so can be used in all areas of the home or workplace whilst also complying with any regulations that may be in place. 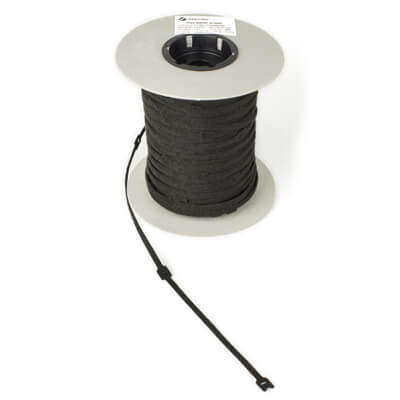 Benefits also include the ability to adjust 100's of times to accommodate more cables or removed and re-used on other installations multiple times.